Most of you may be unaware that I am currently under medication. And the effects of this medication includes severe dryness to the extent of scaling of skin in some areas. Honestly, my skin condition frustrates me a LOT but I still have to program my mind not to think about it too much because stress prolongs my sickness and worsens my skin condition. A few months ago, this skin dryness is only present on my body, arms and legs, but now my face has started to experience scaling due to severe dryness. I can’t help but to worry especially that I am a working mom that I have my routine of going out for work and be exposed to people. I keep on researching on what I could do about this condition and the last one I’ve read is to put on moisturizers to prevent my skin from drying. Honestly, I used to hate moisturizers and think it’s only for “old” people. (Or am I really old now? Haha!) But I think right now, this is what I REALLY need. I went to a drugstore in the mall earlier and looked for a moisturizer that I could use on face at an affordable price but a trusted brand for years. I found Nivea Refreshingly Soft Moisturizing Cream (Face, Body and Hands). I picked a bigger container, 200ml, which costs around Php200+ (Sorry, I have short term memory loss! Haha!). In addition, the label also shows it has Jojoba oil and Vitamin E. (I’m not yet familiar with the benefits of Jojoba oil, but I’ll definitely search for it later.) It has a screw-type cap container and sealed with foil inside (Make sure it’s not tampered and check it before buying). So, if you are allergic to any of these ingredients, DO NOT BUY/USE. But if you are not familiar to which ingredient you are allergic with, try applying in a small part and observe. The first striking feature of this moisturizing cream is being light textured. It’s not thick and not watery. It’s just on a right consistency. It doesn’t leave too much scent behind. I mean, it smells good but not over powering. 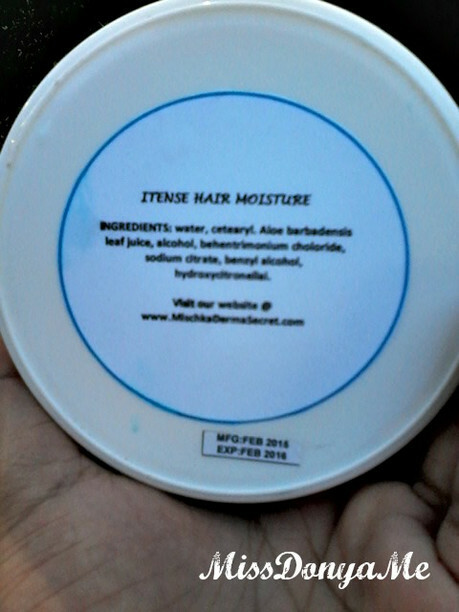 I tried applying it on my face generously, allowed my skin to absorb it and let it dry for a few minutes. It feels very light on skin without the sticky feeling. For the first try, I can say that this definitely helps on the dry patches on my face from my medication. It’s really good for moisturizing dry spots and it’s definitely soft when applied on rough patches on your skin. I keep endorsing BubbleMan because I really LOVE this particular dishwashing liquid! 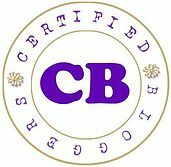 I have always used this brand (since I’ve known BubbleMan dishwashing liquid), it’s formulated to be eco-friendly and never did I become disappointed with the way it cleans our dishes and my son’s toys. I have allergic reactions to most of laundry aids and BubbleMan came as my solution. And as I always say, I SUPERRR LOVE the way it SQUEAKY cleans everything! This is like a MAGIC IN A BOTTLE! It has a fantastic formula that helps you clean your dishes EFFORTLESS. This product doesn’t leave streaks unlike the dishwashing paste I used before. It dissolves grease perfectly! It has a GREAT sustainable action of grease removal and really perfect even if you’re in a hurry because you can rinse it off easily. It’s been a while since I last get some products to try from Sample Room PH. What I love with Sample Room is that they give people the privilege to try various products for free. This time, I requested for Pantene products. 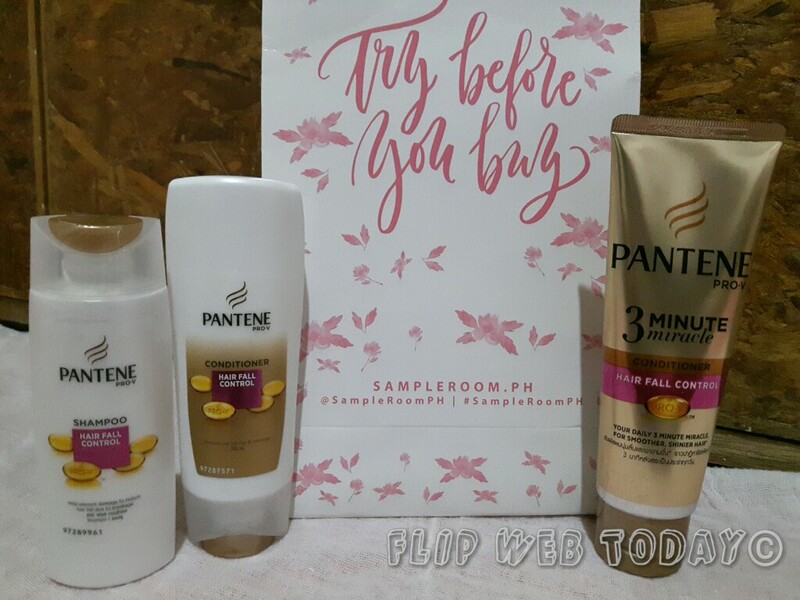 So, after 3 days, I received the 3 items: Pantene Hair Fall Shampoo, Pantene Hair Fall Conditioner and Pantene 3MM Miracle Conditioner. I’ve been using a different brand for the longest time and I want to give this a shot. 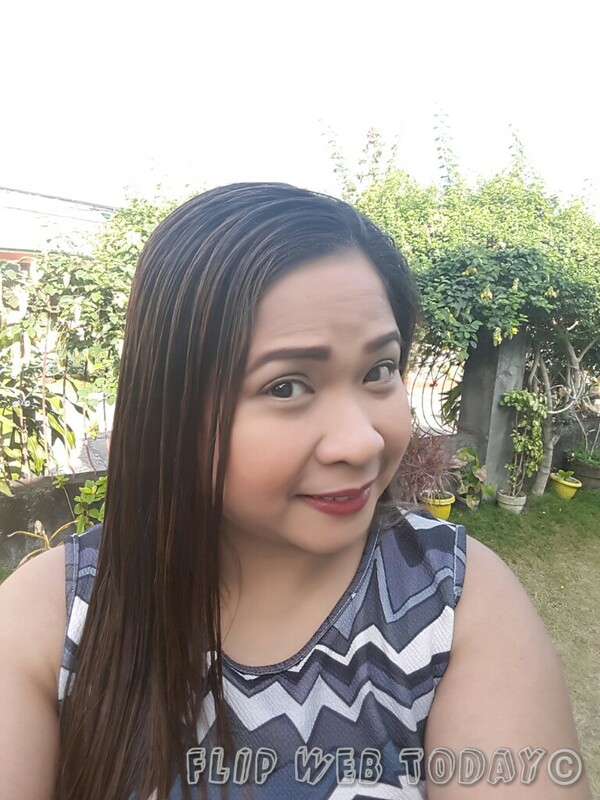 The first item I tried is the Pantene 3 Minute Miracle Hair Fall Conditioner. Since I have a long hair, I put an ample amount on my palm. Consistency-wise, I’m impressed that it is not thick BUT also not flowy. You may say it’s just right! I distributed the conditioner evenly on my hair and left it for 3 minutes. Three minutes has passed, I rinsed it off. Right there and then, I felt the lightness it brought to my hair. Amazing! It doesn’t felt sticky as compared with the other brands with which you can feel the oiliness of your hair up to your face. Can you relate? Another factor I like about this product is the hair fall result. 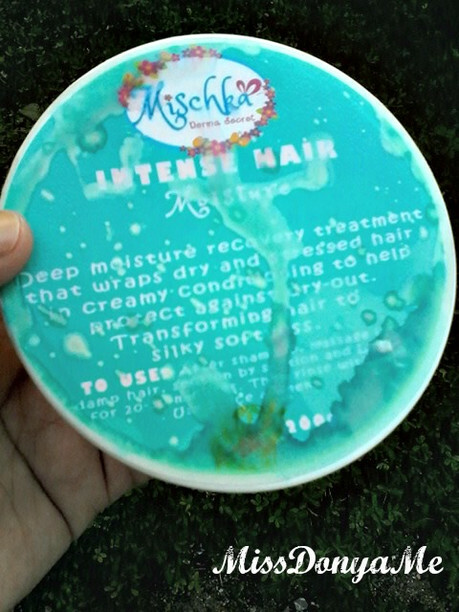 With the previous brand that I’ve been using, I am able to collect a crazy amount of hair after rinsing. 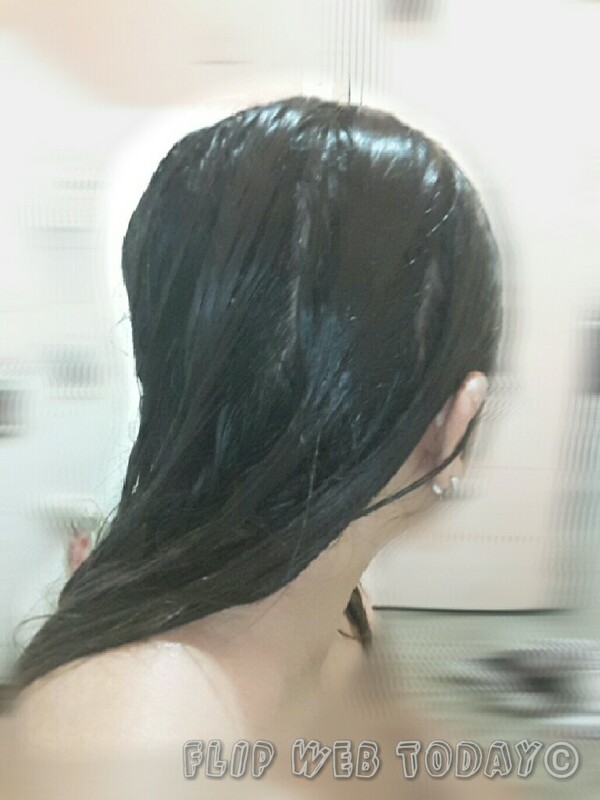 But with this “miracle” conditioner, lesser hair fall can really be seen. I think I only got two or three strands. In addition, the fragrance it brings to my hair is beyond expectation. Overall, the product did it’s job very well. And my hair? It’s STUNNING! One of my “first-world” (insert laugh here) problems is having a dry hair. (Haha!) It is because I often have my hair dyed. 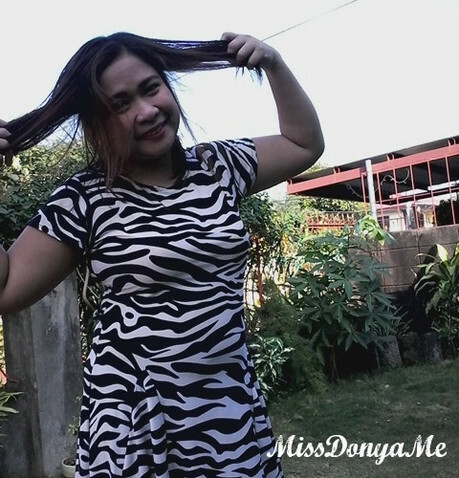 Yeah, it’s nice to have a colored hair but it is hard to manage when it became dry and frizzy. > The packaging is cute…very feminine. > It has the product details and directions for use on its cover. > At the back, you can see the content/ingredients, the manufacturing and expiry date. It’s informative and you don’t need to worry on when it’ll expire because these important information are already shown on its label. > Since the directions for use includes rinsing with water, I need to place this in our bathroom, therefore it is expected to get wet while in use. However, the label is not waterproof. When it gets wet, it dissolves: the letter/writings and the sticker itself. 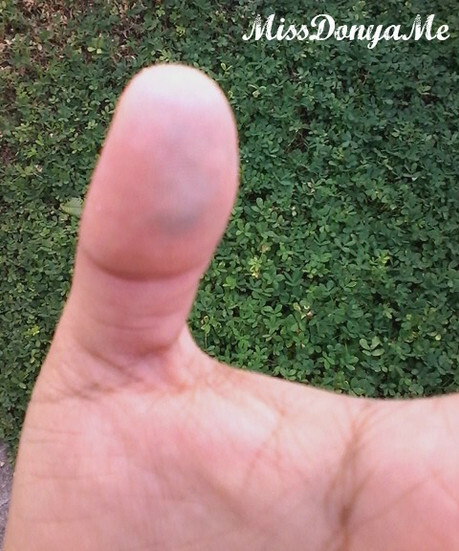 > The ink from the label stains your fingers, too. 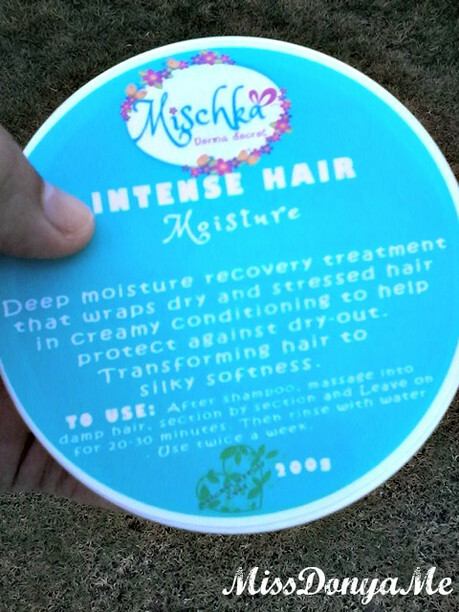 > Misspelled word on the label: Itense – Intense. These are only minor things though, but still can help for their products’ packaging especially if they are targetting for export quality. > The consistency is not too thick and not too thin. 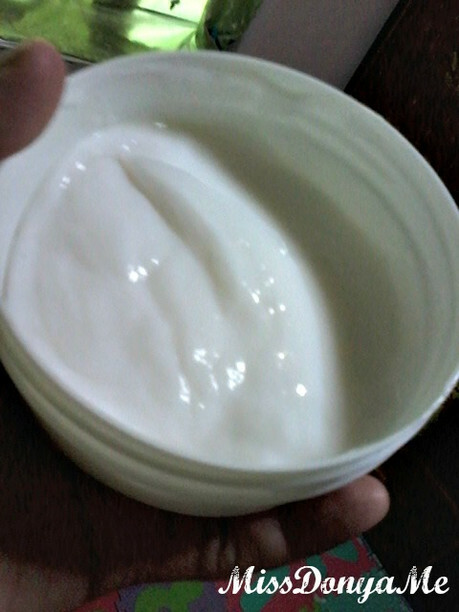 It is creamy and not flowy. Will I recommend it? YES.